On March 6, 2019, the awards ceremony for “What’s So Cool About Manufacturing™?” contest was hosted by the Manufacturing Alliance of Chester & Delaware Counties. The contest partners local high schools and businesses together to expose them to the exciting careers available in manufacturing. 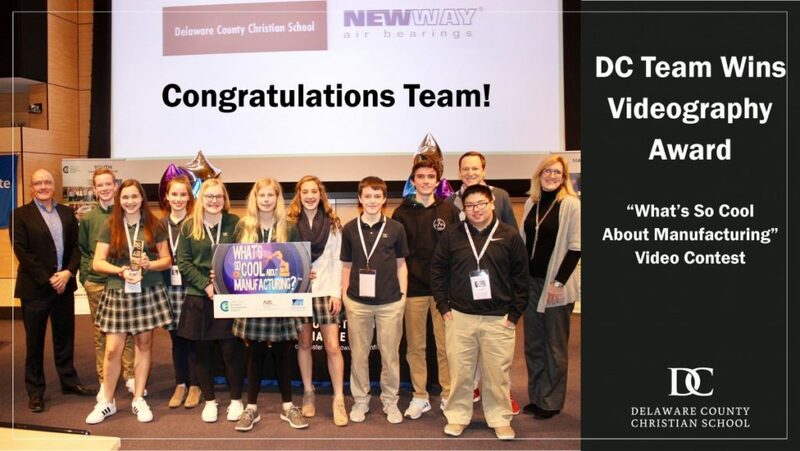 Students from Delaware County Christian School(DCCS) were paired with New Way Air Bearings (NWAB) for the contest. Out of the 17 middle schools participating, DCCC was awarded the Outstanding Videography award. “Congratulations to the DCCC video team on winning the Outstanding Videography Award. New Way Air Bearings is proud to participate in the “What’s So Cool About Manufacturing?” competition, and it was our pleasure to host the team from DCCC this year,” said Nick Hackett, President of New Way Air Bearings. To create the video, students from DCCS toured New Way’s facilities and interviewed employees including the President of New Way, Nick Hackett and Founder, Drew Devitt. Following the visit, students worked together to create a video, as well as a marketing plan and summary portfolio of the company for submission to the contest. This was New Way’s second year participating in the contest. 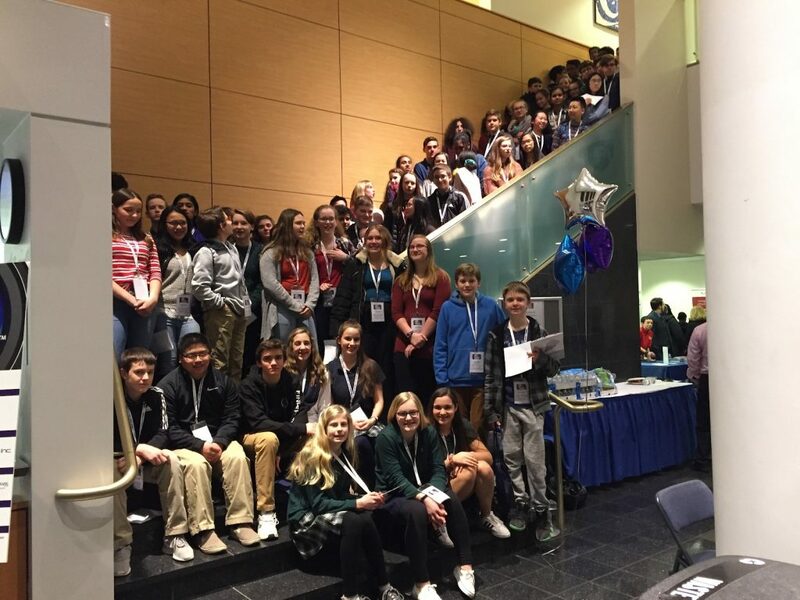 The first year New Way was paired with Radnor Middle School, whose video won an award for Outstanding Creativity. The video produced by DCCC explains air bearings in their simplest terms; they offer a stiff layer of air to allow movement between two surfaces, just like an air hockey table. This Frictionless Motion™ enables levels of precision and speed unavailable to conventional bearings. The DCCC team did a fantastic job linking manufacturing to today’s technology, breaking common misperceptions of careers in manufacturing. Manufacturing has expanded beyond the monotonous tasks performed in old, dirty mills of our past. Instead, today’s manufacturing uses sophisticated equipment to create products like air bearings, which are growing in demand. 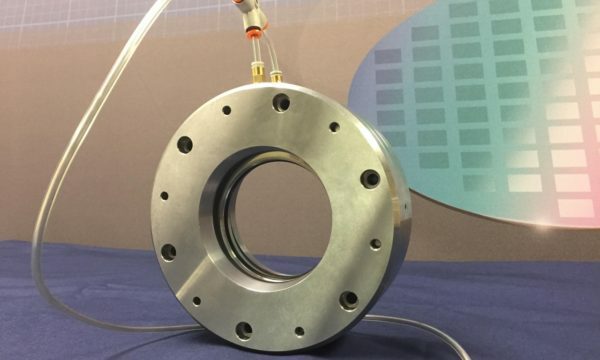 The increased need for ultra-fine precision at high-speeds across a variety of industries makes a career in air bearing manufacturing appealing for its future stability. From here, DCCC will compete against other counties for statewide recognition. Stay tuned to the What’s So Cool About Manufacturing? website as the contest continues. If you’d like to join our air bearing manufacturing team at New Way, visit our Employment page for current positions. Or if you would like to learn more about using air bearings in your application, contact us today for a complimentary consultation!